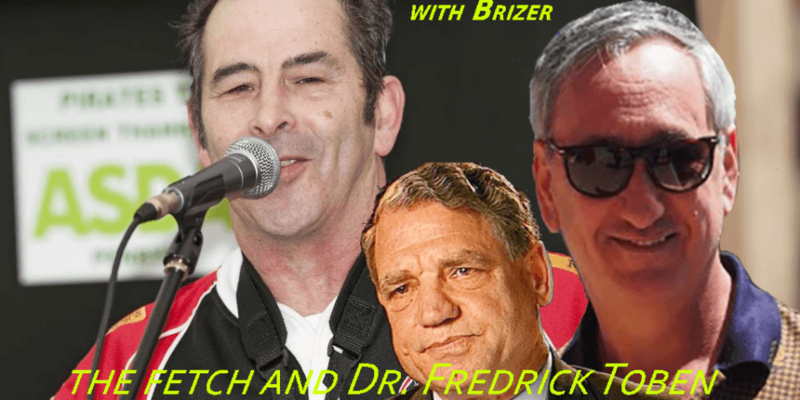 The Fetch with Dr. Fredrick Toben on The Graham Hart Show with Brizer – 3.25.19 | Inside the Eye - Live! This show was put together due to recent developments in Cornwall after a Jewish “hate group” run by Penzance Councillor Tim Dwelly arranged a national (Cornwall) campaign against Graham Hart that saw Graham Hart’s iconic “This One’s for the Boys”, the unofficial anthem for the Penzance Pirates. removed from the Pirate’s game time music roster. In addition, Penzance Councillor Tim Dwelly collaborated with media in the Cornwall area, as well as local BBC television, seeking to harm Graham Hart and “smear” his name across Cornwall. At the core of the argument is the idea that Jews, or people who support and sympathetic to Jews, believe it is their right to destroy and smear people without fear of repercussions and censorship. The entirety of their behavior is loathsome. It is beyond barbaric. It hails from the realm of Talmudic tyranny. It is a type of behavior that justifies the necessity of ridding a land of Jewish people as has happened 100’s of times in their self inflicted “victim status”. Dr. Toben chimed in and supported the idea that those who are faced with Jewish smear campaigns should never back down, but more importantly, it becomes imperative for the community to rise up and shout down the tyrants and thugs, equally. Another key theme is the idea that people is improving the base such that our own communities are supportive of those targeted by Jews and to themselves not bend to pressure employed by Jews. A key hinge point is a recognition that the Holocaust™ remains a litmus test regarding group loyalty. The real problem is the failure of our own community to stand up for their own community, deferring instead to give their rights over to Jews and their interests instead of supporting their own families and communities. Fredrick also mentioned that he has spent some 20 plus years in the courts. The reality is that the courts are being used for pure abusive purposes. The courts are allowing tyrants to run amok within their midst. Jewish use of the courts is clearly intellectually and ethically flawed and remains a bane and abuse within our societies. 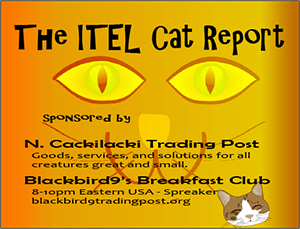 Quite an extended show, coming in at over an hour and a half. 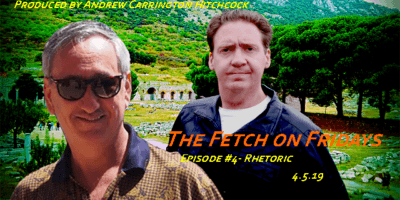 The segment below is the edited outtake of “The Fetch”. To hear the ENTIRE SHOW – an extra hour plus of programming – which includes Graham Hart’s statement about being libeled and attacked by Tim Dwelly, Jewish first councillor of Penzance, CLICK HERE.